Jeff Fitts enlisted into the US Navy after high school and served the country for eight years. He fished in his first tournament at 16 years old. Jeff was very successful competing in local tournaments and started fishing professionally in 2008. 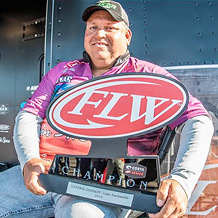 He won the Costa FLW Series tournament on Lake Dardanelle in Russellville, Arkansas in 2016. Jeff is very involved with youth programs in his home town of Keystone Heights. 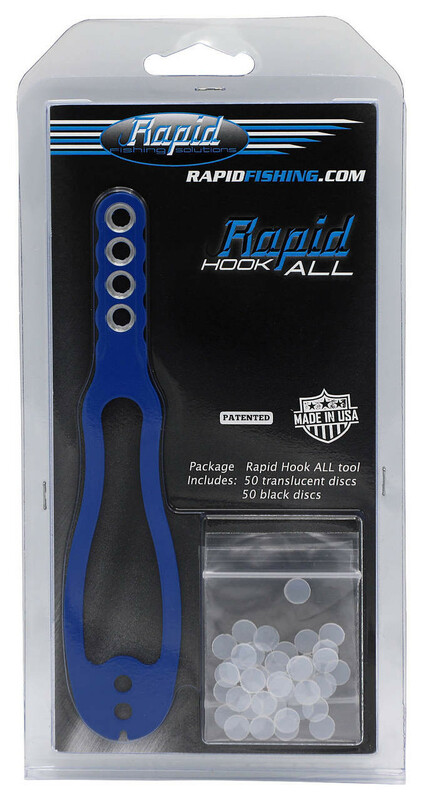 "I love all the tools, the Line Guide tool saves me time, but my favorite is the Hook-All tool. 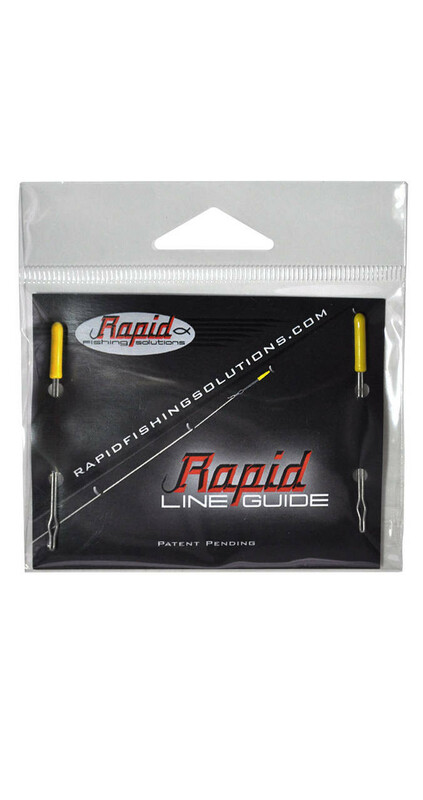 I use it in so many applications to keep my baits where I want them."